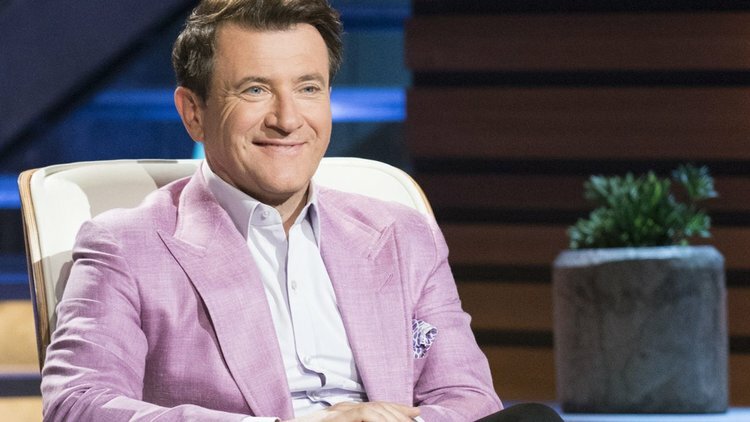 If your New Year’s resolution for 2018 is to be more productive, efficient or focused, Robert Herjavec has some advice to make it happen. Between leading his cybersecurity firm Herjavec Group, investing in businesses on ABC’s “Shark Tank,” writing books and being a father, Herjavec has a lot going on but still manages to get things done. Here’s how he does it. “I live and die by my calendar,” Herjavec tells CNBC Make It. And he always tries to plan 12 months ahead. For example, to stay on top of his kids’ schedules when they were young, Herjavec would meet with the school’s counselors and plan for their activities a year in advance, he tells Entrepreneur. “Because of that, I never missed a swim meet. I never missed a school play. I never missed anything,” he says. He suggests that everyone use their calendars more rigorously. “Set aside time to do a full calendar review six months or a year out to make sure you are on track with your yearly goals as well,” he tells Fortune. 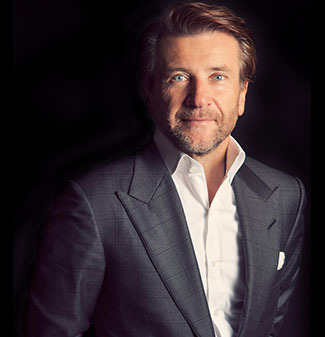 “Setting goals has helped me be my best self and execute effectively,” Herjavec says. For him, a key to achieving goals is adhering to deadlines. And don’t make your goals too easy. Reach for a challenge. One trick to do so is to get other people involved. Let them know what you plan to do and when, and get them on board. As the CEO and founder of Herjavec Group, it is something he does at his own company. “I set a growth standard for our business and then make sure each executive on my team understands how they contribute to that,” he says. “We have six clear corporate goals that we communicate company-wide, and we are very transparent on how we’re performing to those goals.